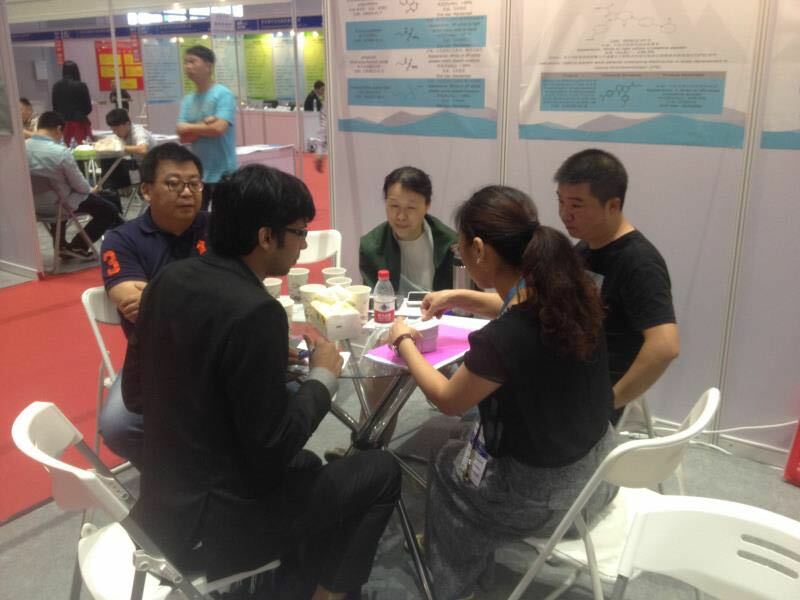 Chengdu Climb participate in the National Exhibition Center (Shanghai) held its seventy-fourth session (API China)on 15-17 May 2015. 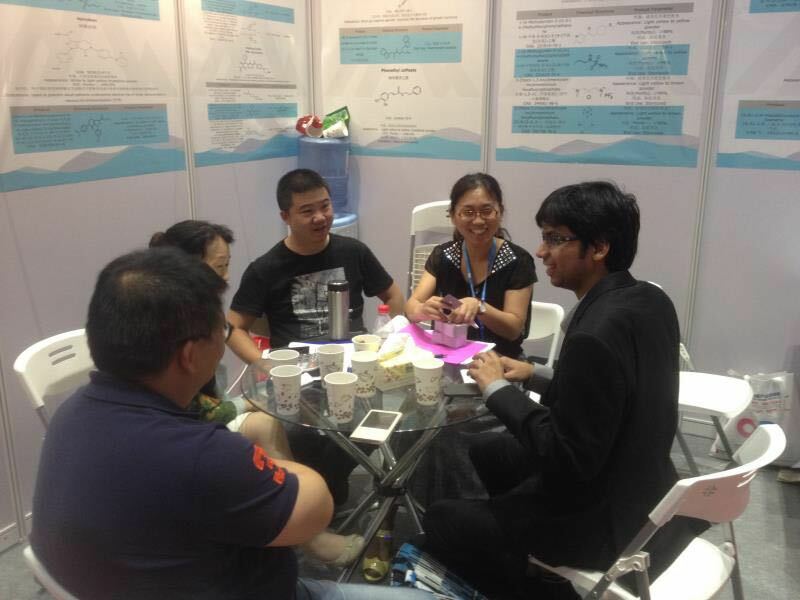 During this exhibition,our booth attracted new and old customers from all over the world and the industry, the scene is compact and orderly. 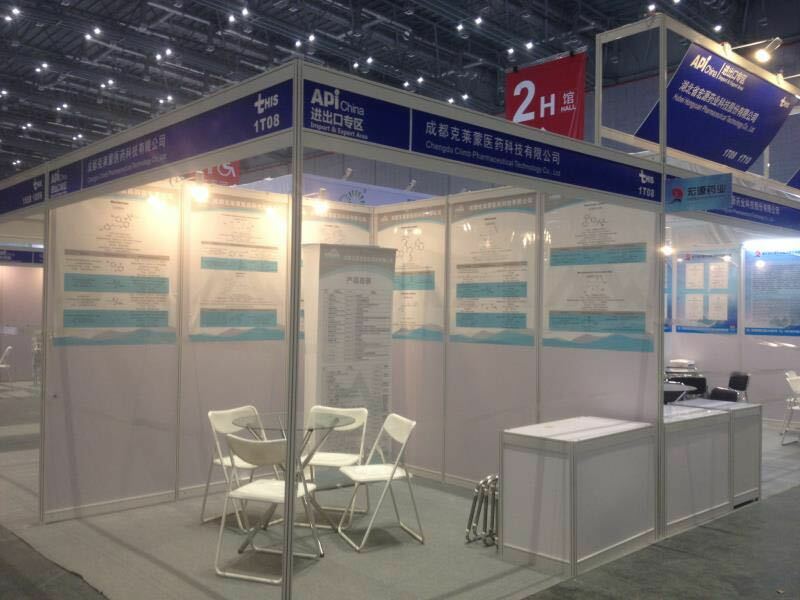 To participate in this exhibition, I benefited a lot of Secretary, through this face-to-face communication, making domestic and foreign enterprises have a new understanding of our company,many customers expressed their willingness to strengthen cooperation with our company, and seek common development! To promote my company's corporate image, improve my company's overall strength play an important role in the future development of the company to create favorable conditions!